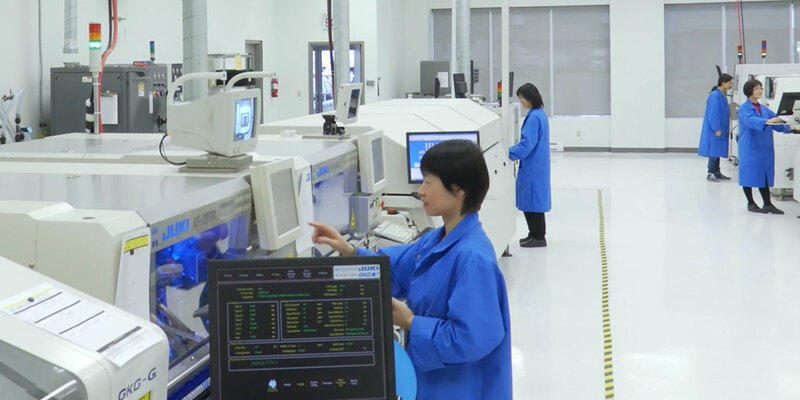 SMT Operator/AOI Operator – Guelph, ON Canada - Connect Tech Inc.
We are currently seeking an SMT Operator/AOI Operator to join our electronics manufacturing operations team. Setup, changeover and daily operation of SMT equipment including stencil printer, solder paste inspection, pick and place, reflow and AOI. High attention to detail is a must-have for this position! If you are interested in joining our team please submit your resume in PDF format to hr@connecttech.com. Please quote ‘SMT/AOI Operator’ in the subject line.